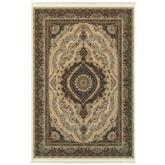 Area rugs may be made out of a lot of different materials and with several different styles. 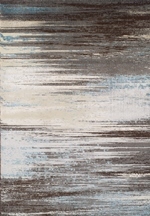 However, if you’re searching for something a little more modern and a little more durable, you might want to go for a machine woven area rug to help you make the most of your spaces. 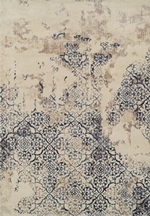 These rugs might not be as one-of-a-kind as traditionally hand looped or hand woven rugs, but they are built to last for a long time and can hold up to a lot of cleaning and daily use. 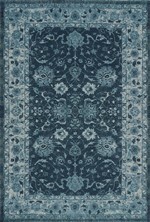 They’re great options for any rugs that will be part of a busy household or featured in a room with plenty of foot traffic. 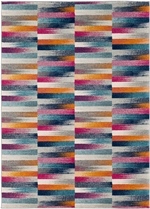 What are Machine Woven Area Rugs? 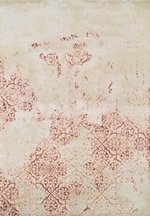 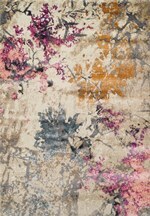 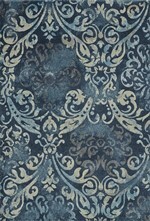 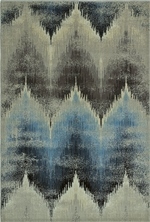 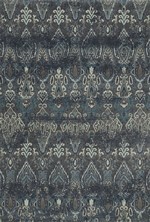 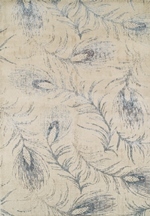 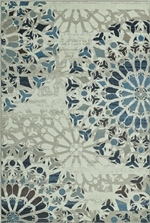 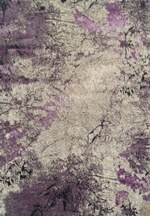 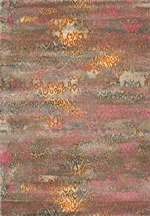 Machine woven rugs are usually designed by an artist and mass produced. 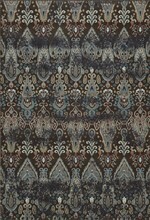 They’re made on power looms, which are basically large electrically controlled looms that weave rugs much faster than individual people can. 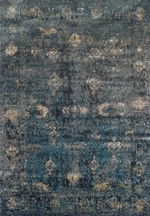 These rugs are most commonly made with manmade materials like nylon, polypropylene, and acrylic, but they may also be made with silk and wool. 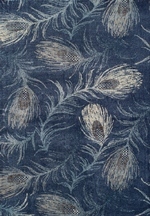 It’s also very common to find synthetic blends of both manmade and natural fibers woven together on a power loom. 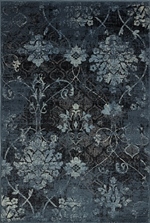 Machine woven rugs are much more affordable than those made by hand in either a weaving or looping method. 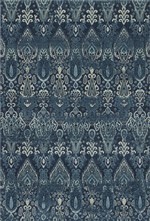 They can cut down on costs significantly by reducing the need for individual weavers and stitchers to work on every single individual rug. 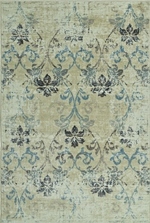 However, because these rugs are not one-of-a-kind, they may not be the number one choice for many people. 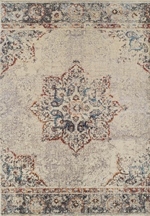 Some people prefer to have rugs that might not be the same as their neighbors’, while others don’t worry too much about it if it means the ability to buy a large, beautiful area rug on a budget. 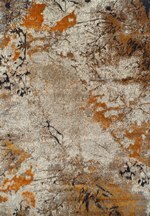 In the end, the choice to go with a machine woven area rug is entirely up to you and your preferences. 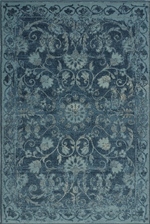 Machine made oriental rugs are available in many different sizes to suit your needs. 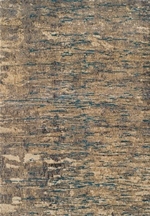 Since they’re made by machines, it’s much easier for these rugs to be produced in all sorts of sizes, and no matter what kind of room you’re looking to put together, you can easily find a rug that works for you if you don’t mind choosing something machine made. 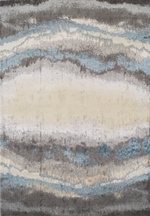 Choose a small blue and white striped machine made area rug, for example, if you’re looking for a fun little splash of color in a light, airy room with a nautical theme. 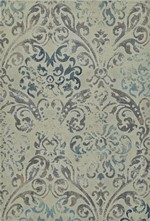 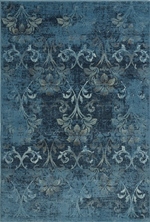 This can be a great look for a sitting room or even a reading nook in your bedroom. 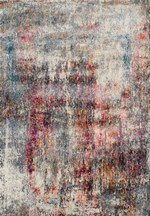 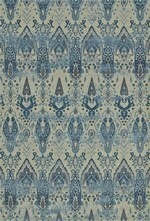 If you’re choosing a machine made rug to decorate your living room, pick a 10x12 abstract design with a lot of muted colors like gray, soft pink, powder blue, and jade green to help you combine all the colors of traditional designs with the styles and materials used in more modern area rugs. 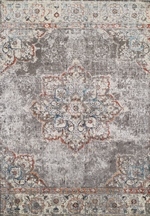 Be sure to choose a large enough rug to cover much of the floor space in your living room, and this will help you bring that traditional style together even more for a completely transitional look that’s sure to surprise and delight you and your whole family. 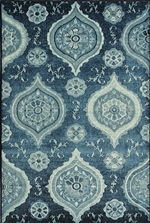 What Shapes of Machine Woven Rugs are Available? 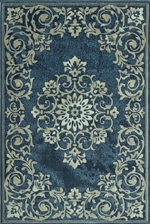 Machine made area rugs may be available in several different sizes, but you may prefer to stick to rectangular rugs when you’re shopping for shapes. 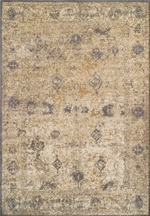 These rugs work best in rectangles because it’s easier to keep the power looms working with one shape at a time. 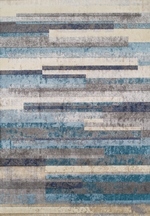 There are fewer chances for error during the production process when simple rectangular shapes are the norm for these rugs. 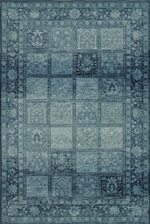 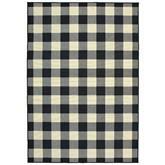 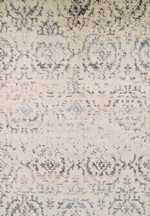 And since pretty much every style works great with rectangle rugs, you can’t go wrong with this choice! 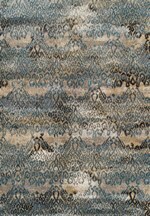 You might also be able to find some great runner rugs and square shaped area or throw rugs in machine woven materials if you do a little digging. 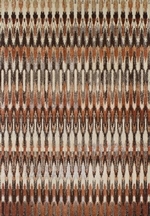 For the most part, a 4x2 or even a 4x6 small machine woven throw rug can be a great way to incorporate the rectangular shape into a few different visual weights in and around your home. 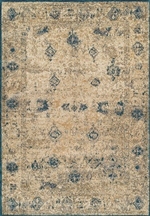 Choose a few small machine made rugs instead of one big one if you’re looking to break up the style a little bit and create something somewhat more modern without relying on other unique rug shapes. 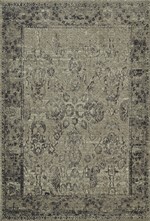 What is the Best Room for Using Machine Woven Rugs? 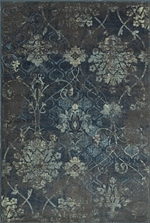 Since machine woven rugs are usually very durable, you can use them in just about any room of your home. 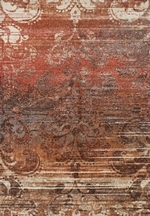 You can find them in all sorts of different materials, both natural and synthetic, so you can be sure to find the perfect rug to suit any of your needs easily. 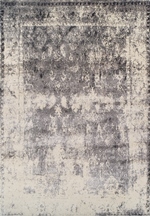 For example, if you’re looking for an affordable machine woven rug to use in your dining room, stick to larger rectangles and be sure to choose manmade materials like nylon to help keep your rug easy to clean and stain resistant. 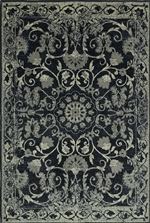 On the other hand, if you want to use your machine made rug to create an elegant and beautifully appointed space for entertaining the old-fashioned way, place a large area rug made of wool or cotton in your living room instead. 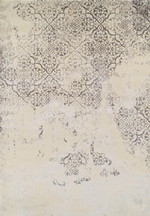 Machine made rugs can look just as beautiful as hand looped rugs when you decorate the rest of your room the right way, so don’t be afraid to take a few design chances and see how great your room can look when you’re done! 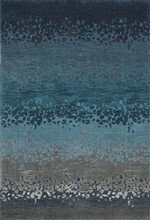 There are a lot of great reasons to consider buying a machine woven area rug. 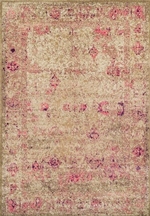 Although you might be giving up a little bit in terms of originality and uniqueness in the individual rugs, you can make up for that and go above and beyond by creating a unique space that’s entirely your own no matter whether or not your rug is mass-produced or one-of-a-kind. 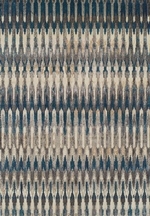 These rugs work especially well for big, busy families full of kids, pets, and even adults who might not be too careful around a more expensive hand looped rug. 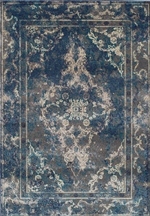 With a machine made rug on the floor, you can enjoy all the comfort and beauty of an area rug with none of the troubles of natural fibers like wool, silk, or cotton.